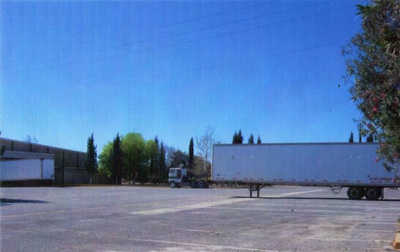 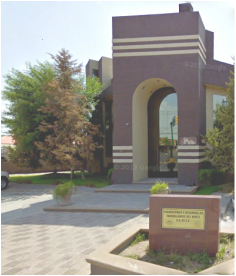 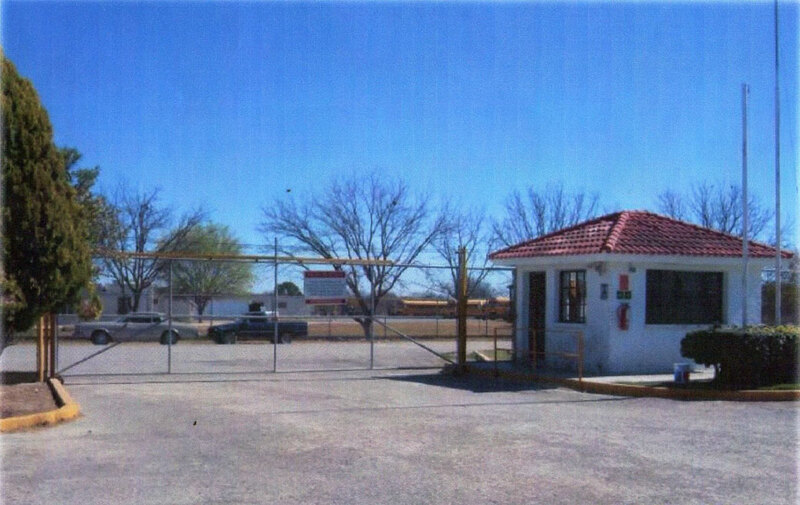 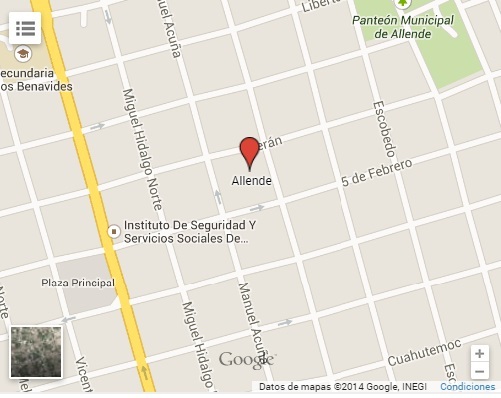 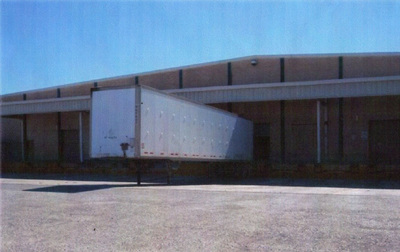 Click on each of the following tabs and see our Industrial Warehouse at Allende, Coahuila. 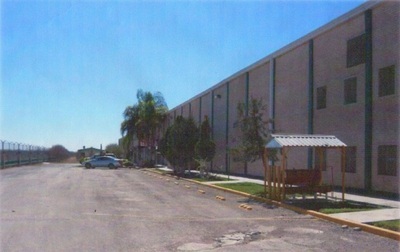 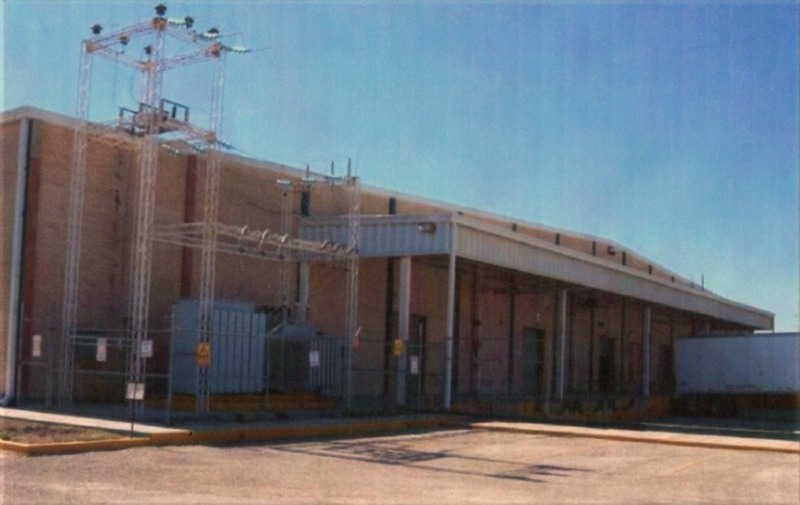 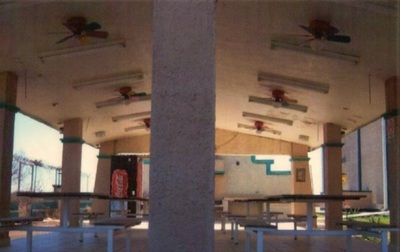 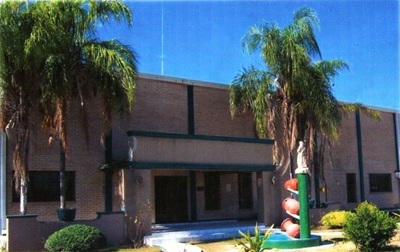 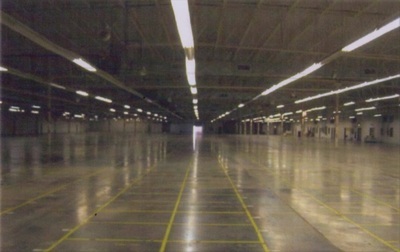 The warehouse is located in the eastern sidewalk of Allende road - Nueva Rosita , (also known as Highway 57 ) , south of the grounds of the Federal Electricity Commission , within the Allende Industrial Park in the city of Allende Coahuila, with surface and boundaries of 322,917 ft ². 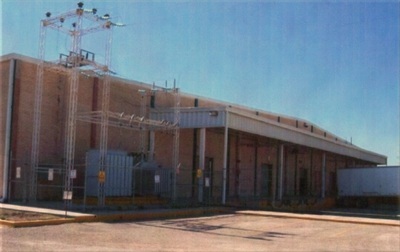 Measures and boundaries: to the North is measured 984 ft adjacent to road and owned by Allende Industrial Park; 984 ft measured south right of way adjacent to transmission lines of the Comisión Federal de Electricidad, to the East, measured 328 ft adjacent from Allende Industrial Park; Measured to the west borders 328 ft adjacent to Allende Industrial Park.